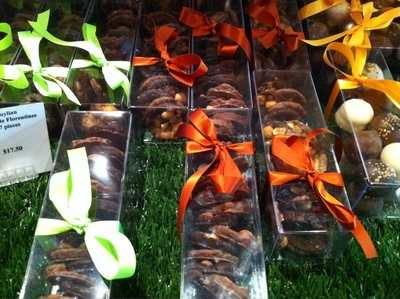 "Chocolate is a true passion for Guylian…"
Guylian is famous for their smooth velvety hazelnut praline seashells, which have been their signature chocolate since founders Guy and Liliane Foubert began making Guylian chocolates back in the 1960s. In addition to the famous seashells, Guylian also produces a delectable range of handmade chocolates and gourmet desserts, all of which you can indulge in at the Guylian Belgian Chocolate Cafe at Darling Quarter. Guylian also has cafes at The Rocks and in Circular Quay. 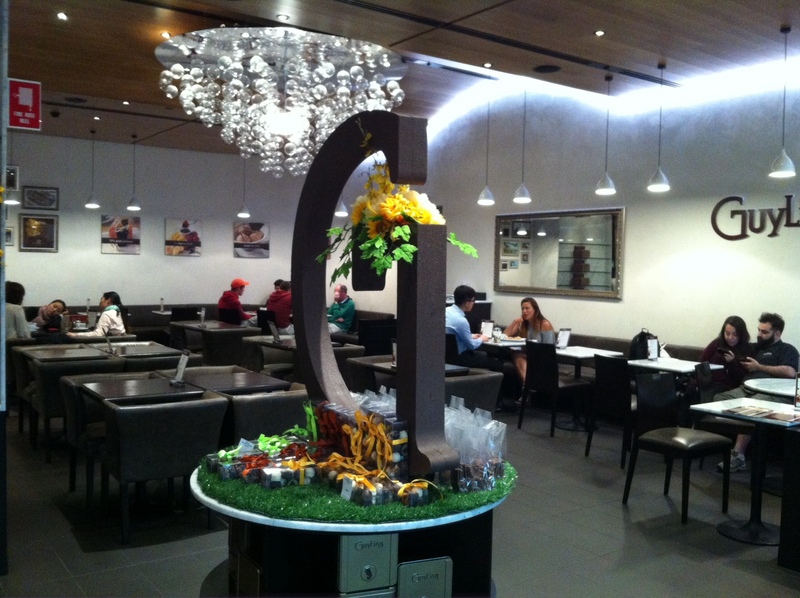 The Guylian Belgian Chocolate Cafe at Darling Quarter is the newest addition to the Guylian cafe franchises in Sydney and is probably their most beautifully appointed cafe. You'll immediately be struck by the glass chandelier that hangs gracefully in the centre of the dining area, along with the huge 'G' that dominates the Cafe foyer. 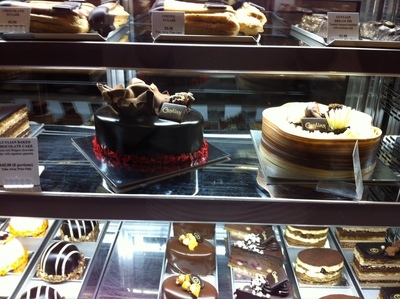 Some of the fabulous desserts-for-one include the Guylian Baked Chocolate Cake, Fleur De Lys and the Passion Temptation (all $12.50). 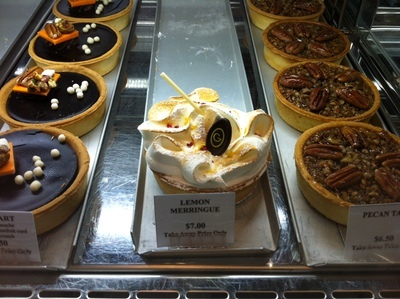 For something non-chocolate, try the Lemon Merringue ($7). 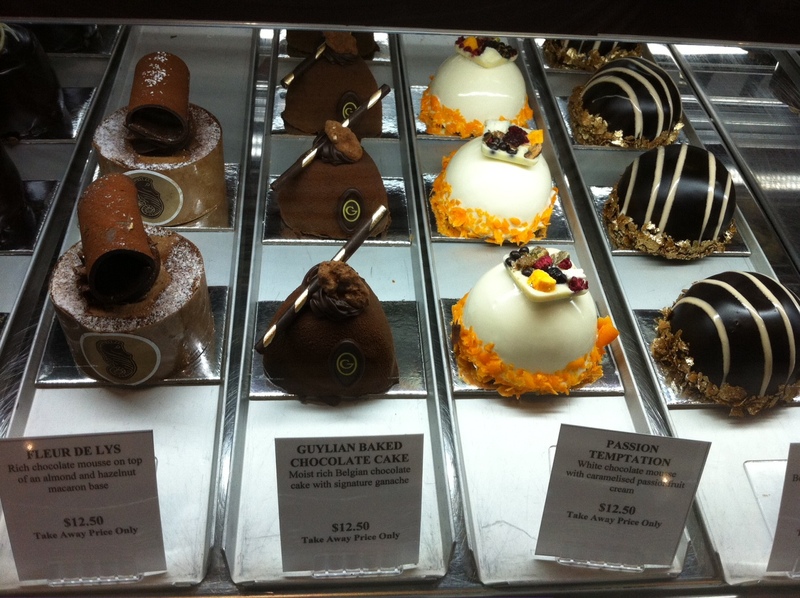 You can also purchase a decadent Guylian Cake to take home (from $45). If you can, take the time to spoil yourself and dine-in at the cafe. There are various breakfast options including deliciously fluffy Pancakes and Pastries that are baked fresh daily and served with Guylian Chocolate Dip. 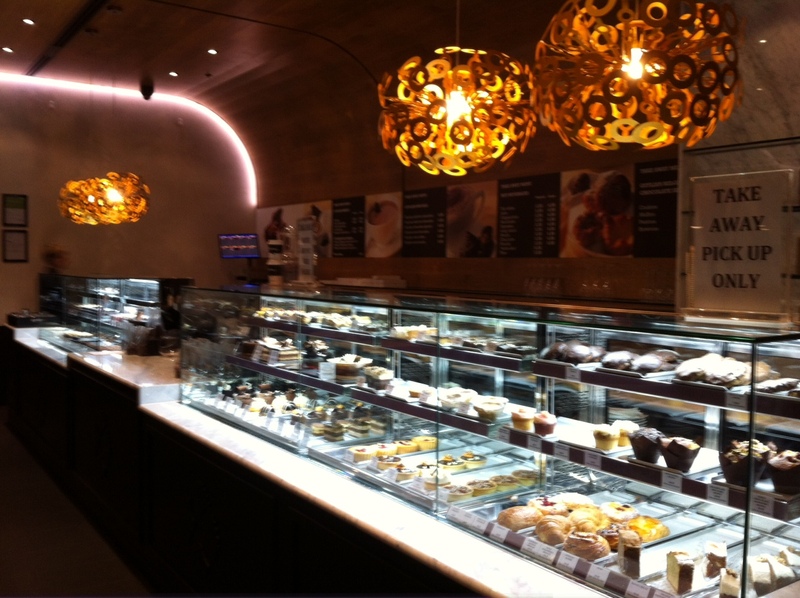 For lunch and dinner, you can choose from Belgian Pistolets and Ciabattas, Salads and Savoury Pastries. Guylian's cafes are also licensed to serve alcohol. Have a look at their menu on the website. Make sure you leave room for dessert – there will be plenty of options to entice you in the front display, but also take a look at the menu for their Belgian Waffles and Ice Creams. Of course, you can't visit Guylian without at least trying their real hot chocolate, a velvety concoction of their signature chocolate melted into perfectly warmed and creamy milk. Bear in mind that many of the chocolates and desserts contain nuts, so if you have any nut allergies then unfortunately this is not the place for you. One downside of a visit to the Guylian Belgian Chocolate Cafe is that it can be a pretty expensive outing, with a hot chocolates and desserts for two potentially setting you back at least $40. The chocolate and desserts are worth the price, but it's an indulgence perhaps to be savoured as a special treat rather than an every day experience. I hope this cafe comes to Perth! Looks so yummy!